Can The Universe Teach A Life Lesson Or What?! I guess you have been wondering why you haven't heard from me for the past 18 months. Just when I completed my jewellery website and was excited and raring to go with new things for both businesses, the universe decided to throw a 'life experience' in my family's direction. Actually, right at my eldest daughter, Christina. Christina had been diagnosed with advanced breast cancer, which at that stage was inoperable. As you can imagine, this news had been quite upsetting. I was starting to feel the fear, the anger, the anxiety. . . and the tears that I could not hold back. I looked up and said "Really God? like really? She has to deal with epilepsy and now this! Like what the hell?!" and then I thought "OK calm down, there must be a reason for this. What is the lesson?" 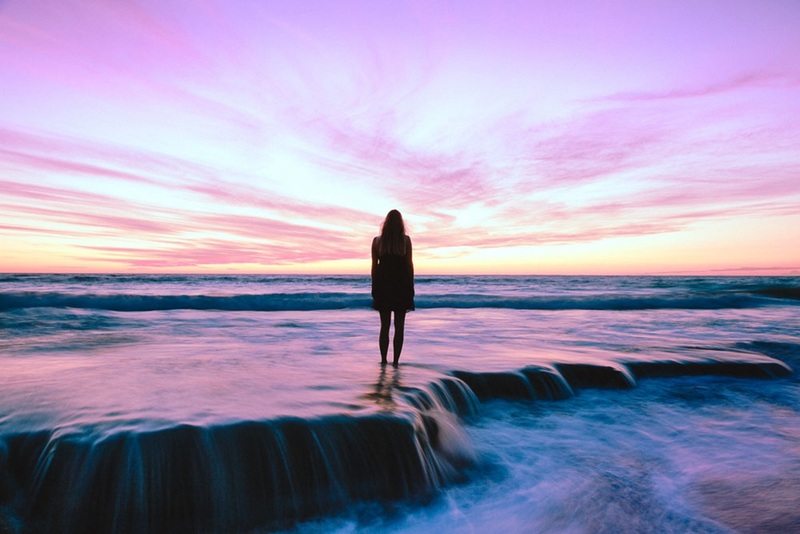 I started to think about all that I have learned so far, The Law Of Attraction, the affirmations by Louise Hay (who herself had beaten Cancer), everything I have learned so far from all my mentors that could help in this situation. Energy is all around us. It is in the plants, the trees, the oceans, the rivers, the weather, the animals and humans. In fact, the entire Universe has and is energy. We can't see energy most of the time, although mother nature has ways of showing it to us especially in a thunderstorm but we can definitely feel the energy. Have you ever noticed how you get an instant dislike to someone but can't understand why? Or you feel an instant connection to them? This is because of the 'vibe' we feel from them. Some people give off a positive vibe, while others negative. Perhaps you have you noticed that when you walk into a room you may suddenly feel uncomfortable. This could be due to someone having an argument there and the toxic energy remained. We naturally attract people who give off similar vibes to ourselves. If you're in a negative state, you may feel attracted to people in a negative state and dislike those who are vibrating at a much higher positive level. I have often been asked, "How do I ask the angels for help?" Is there a specific way of asking the angels? Well, the answer to that is no, there is no specific way to ask the angels. When we first start learning more about the angels, we think that our requests have to be very formal and worded in a particular way. In actual fact, it doesn't. You can speak to them like you would speak to your best friends. 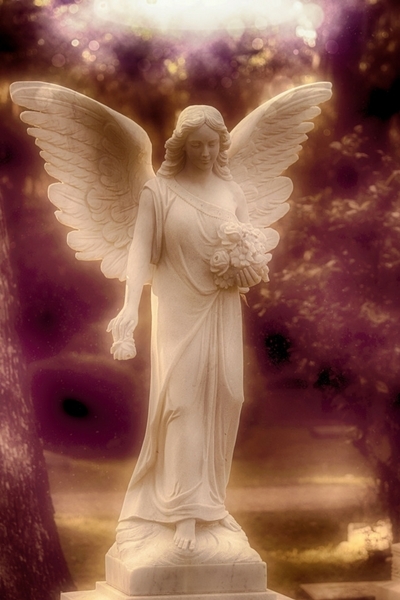 Our guardian angels have been around us since the moment we were born. They know everything about us, they were there when we spoke our first words, when we took our first steps, and even those things you have kept secret and think no one knows, well guess what, your guardian angels know. Your guardian angels love you and have your best interests at heart, so doesn't it make sense that we can talk to them about anything and everything in our own way? It's the same thing with the angels and archangels. 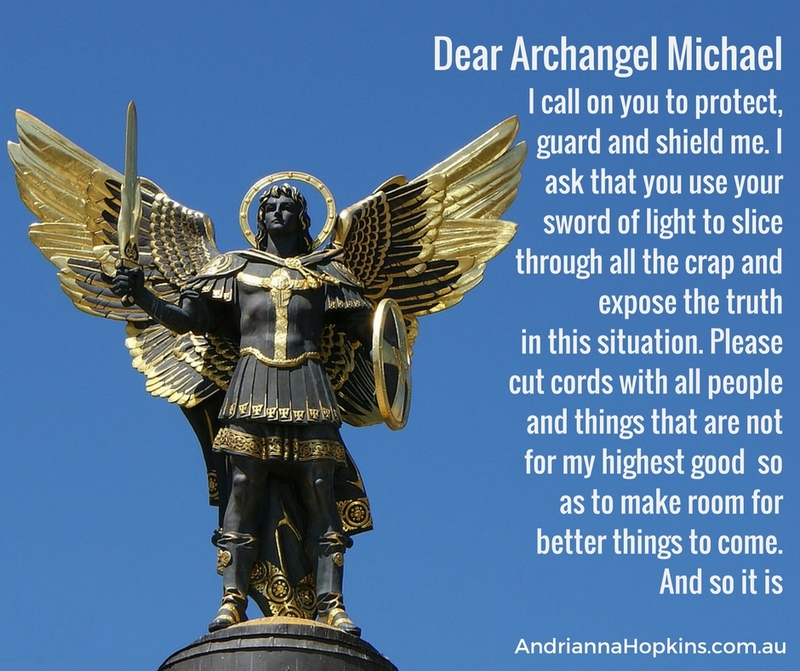 Again, we don't need to ask in a specific way or even know which specific archangel does what (although it can help). The words you use are unimportant because the angels respond to the prayer of your heart, which comprises of your true feelings, desires and questions. Don't stress about it too much when you need help and are not sure which one to ask. The most important thing is to ask.